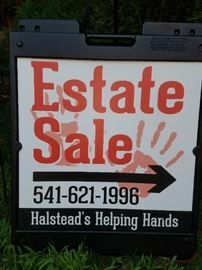 Listed below are all the estate sales that are currently scheduled for the Medford / Ashland area. 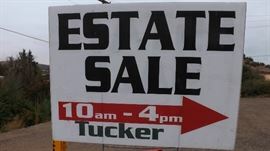 You may also be interested in estate sale companies in Medford / Ashland. 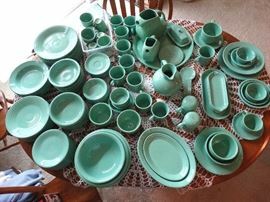 Find an estate sale company in Medford / Ashland or fill out our estate sale questionnaire to have the companies contact you. STYLE & FLAIR PHOENIX ESTATE SALE! 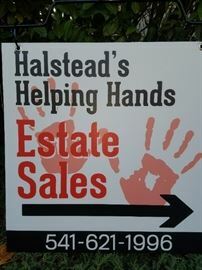 A HALSTEAD HELPING HANDS ESTATE SALE! Last modified 1 hour ago. 87 Pictures. 80 Pictures Added in Last 24 Hours. Last modified 2 days ago. 75 Pictures. Last modified 5 days ago. 1 Picture. Last modified 8 days ago. 2 Pictures.